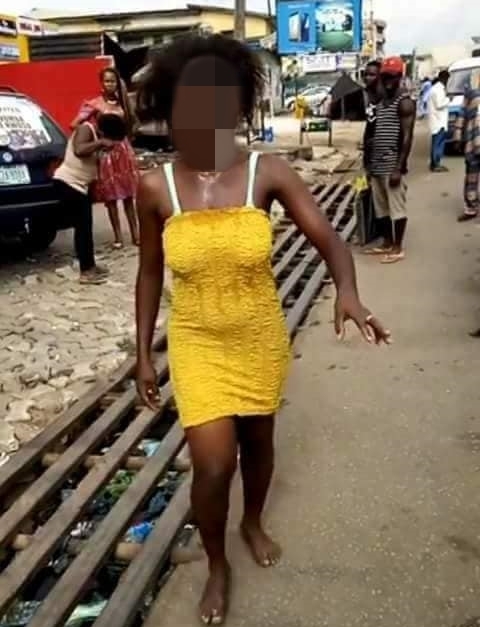 Many have been left in total shock as a young woman reportedly ran mad in broad daylight, a display that is said to be the consequences of her messing around with another woman's husband. 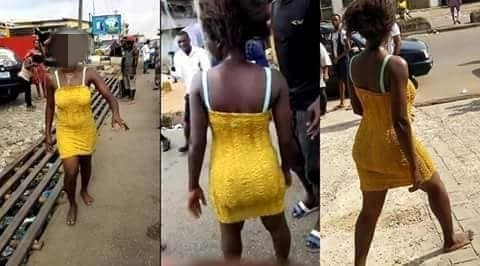 She wrote; "A lady runs mad after sleeping with a married man. According to a source very close to her, she said that the lady is fund of sleeping with married men. "That she had warn her to stop following married men but the lady told her that it is her life that whatever she does with her life is nobody's business..."